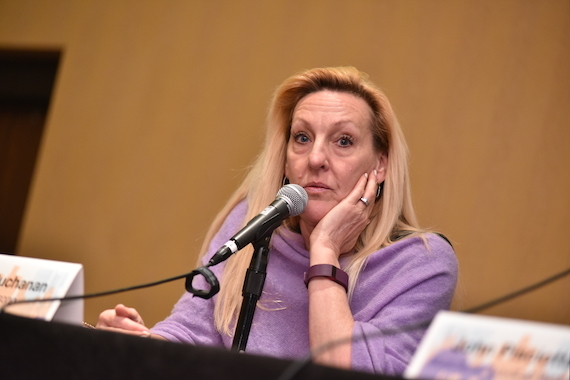 Several music publishing heavyweights gathered Wednesday (May 18) during the Music Biz conference to discuss the evolving role of artist and songwriter development in the world of independent music publishing. 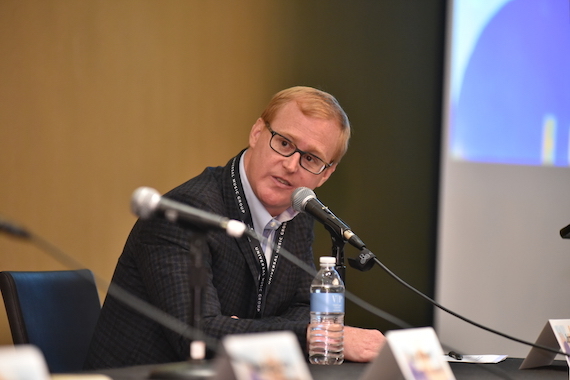 John Ozier of ole moderated the panel Indie Publishing 2016: How Artist And Songwriter Development Is Changing The Independent Publisher. The panel included MusicSunk/LoudLab Ventures’ John Pisciotta, Wrensong’s Ree Buchanan, and BMG Music Rights Management’s Kos Weaver. 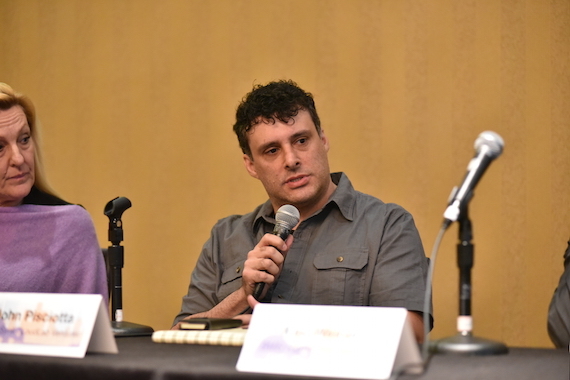 Much of the panel consisted of advice to rising singer-songwriters. Buchanan stated that publishers typically first hear new songwriters through other industry contacts. She said, “Usually BMI or ASCAP will send them to me, or I might hear of a new talent through another publisher who perhaps can’t sign that particular artist-writer at the time.” She noted that she has signed a writer after hearing them through ASCAP’s GPS program, and has kept in touch with writers who have shown songwriting potential, and who have gone through such programs offered by the PROs. The publishers agreed that word of mouth and social media also have a strong influence on signings and on creating buzz around rising artist-writers, citing the success and publishing and label signings for Kane Brown, who amassed an impressive number of followers on social media before ever signing major deals. “His management is a genius with social media marketing, and blew up those numbers almost single-handedly,” says Buchanan. 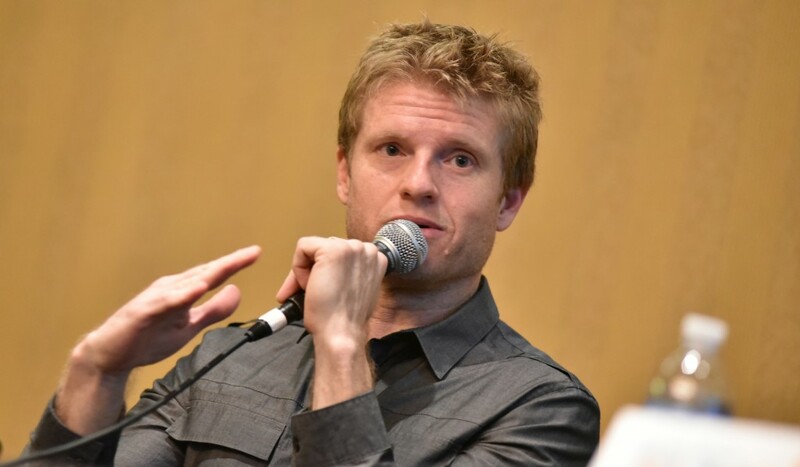 Weaver noted that information on new writers and artists flows freely through the offices, both domestic and international, of BMG Rights Management. As an example, he said that an employee in a non-creative department at his office was one of the first to advocate for the talent of Margo Price, long before she appeared on Saturday Night Live in April. Regardless of the many avenues for songwriters and artists to break through in today’s music industry, all the participants agreed on the importance of work ethic, and constant writing.